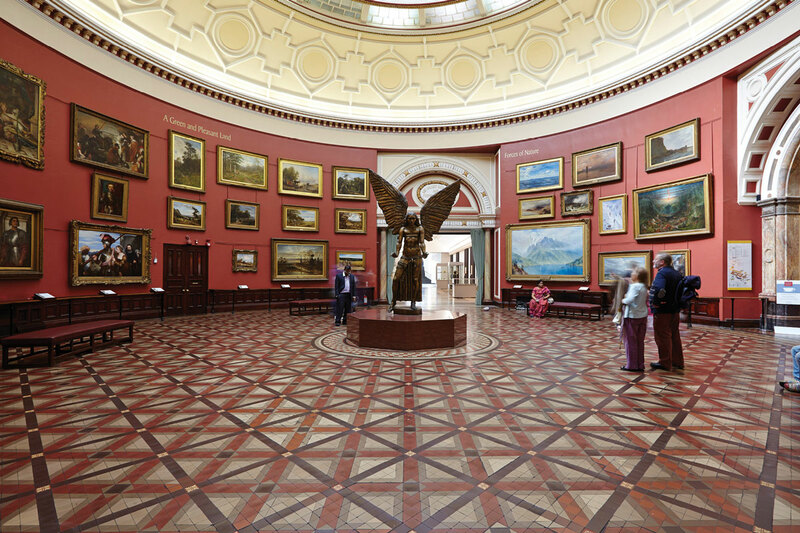 Birmingham Museum and Art Gallery’s collection is of international importance covering fine art, ceramics, metalwork, jewellery, natural history, archaeology, ethnography, local history and industrial history. Collection of Collections collates a selection of great British collections—from those of major institutions to the very personal and idiosyncratic. Curator Mariah Nielson and designers Åbäke and Thomas Bush are compiling this collection based on personal experiences and curiosities—it is an on-going project that will continue to expand. These collections were represented in a series of postcards shown in the UK Pavilion at Feria Internacional del Libro which took place from 28 November to 6 December 2015 in Guadalajara, Mexico. Invaluable assistance was provided throughout by Imogen Adams, Abigail Doran and Cecilia Sosa.